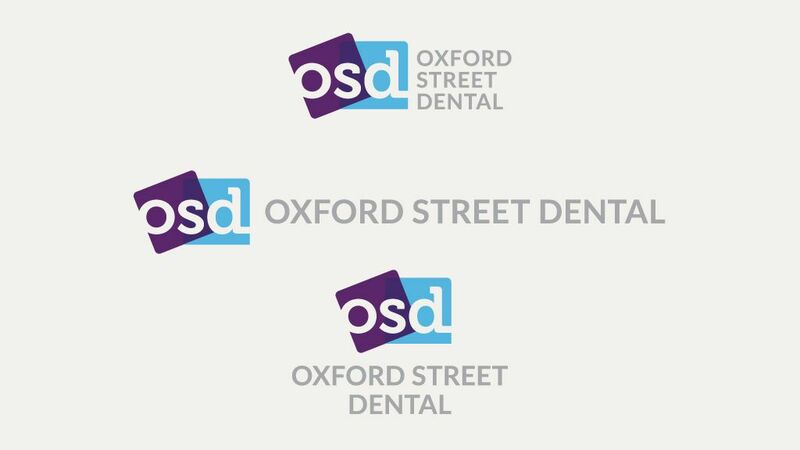 With a new owner, staff and equipment, Oxford Street Dental was in need of a complete brand identity refresh. 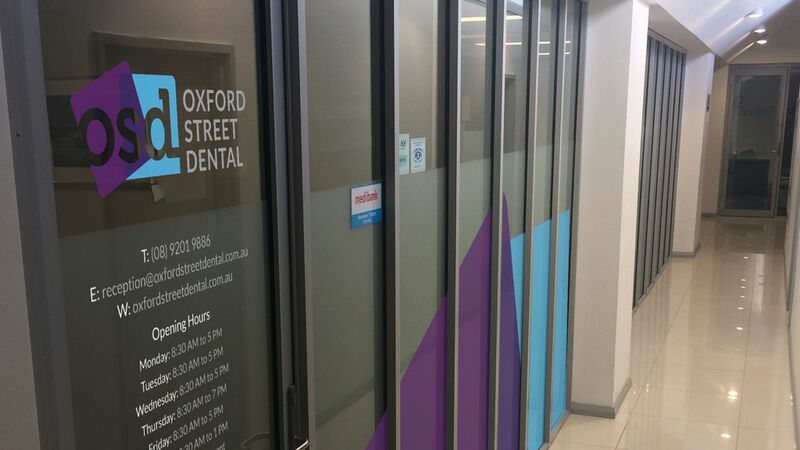 The clinic in Leederville had been in operation for some time, so it was important to deliver a renewed identity and message that communicated the changeover to an existing client base. 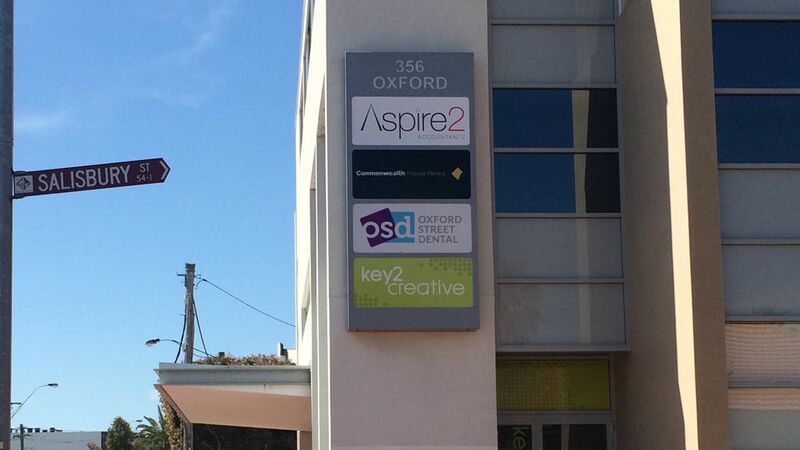 The name and address would stay the same but a lot more would be changing. 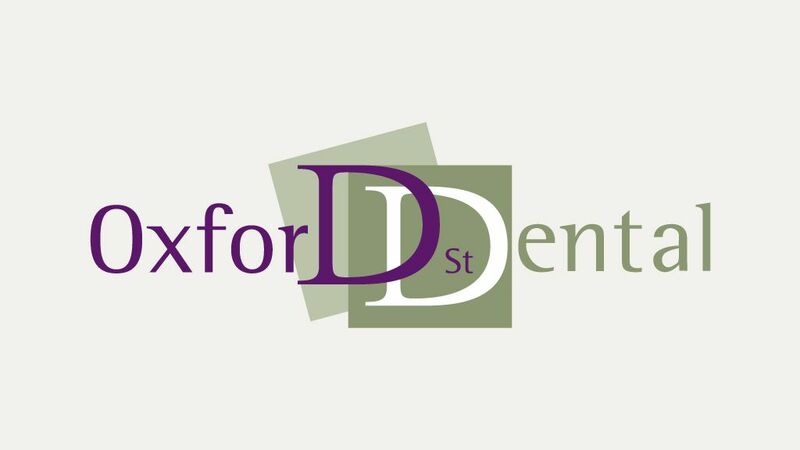 To attract new customers the brand identity had to be fresh, contemporary and on par (or better) with the immediate competition in the area. 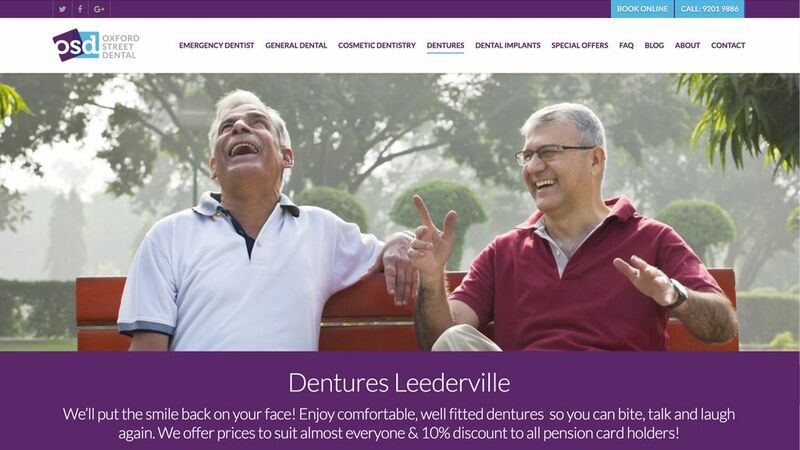 A comprehensive list of services to suit a wide audience are offered ranging from general and family dental to cosmetic dentistry, implants and dentures. 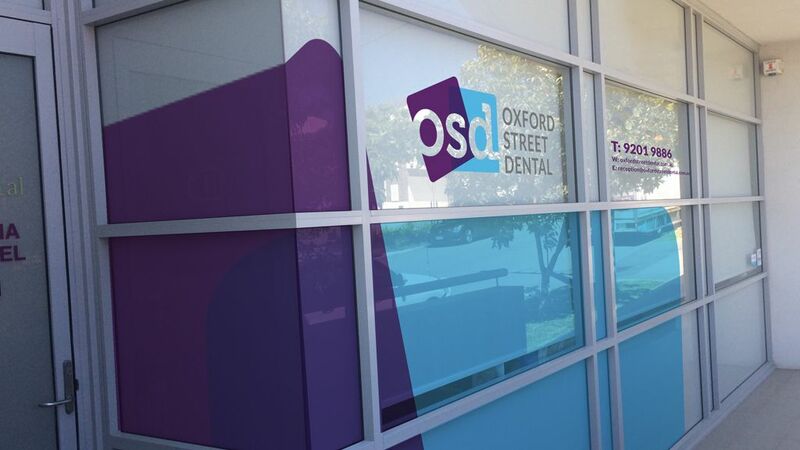 The brand identity was developed with these (and other) factors in mind. 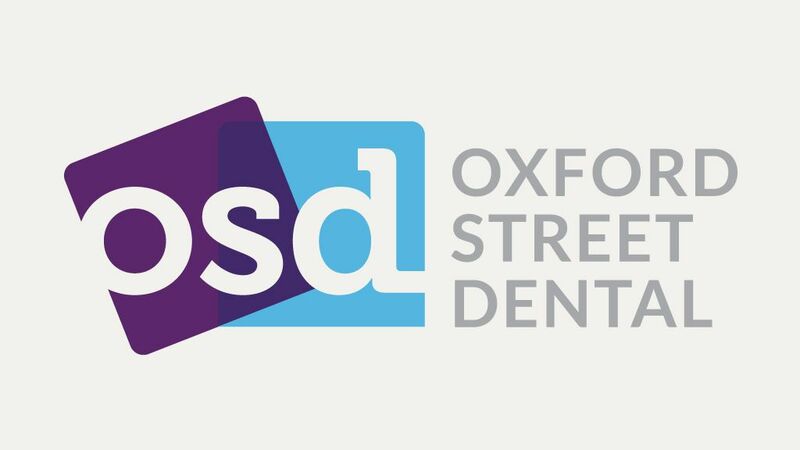 The logo retains some of the previous logo’s colour and shapes and refreshed with a new colour palette and typography. 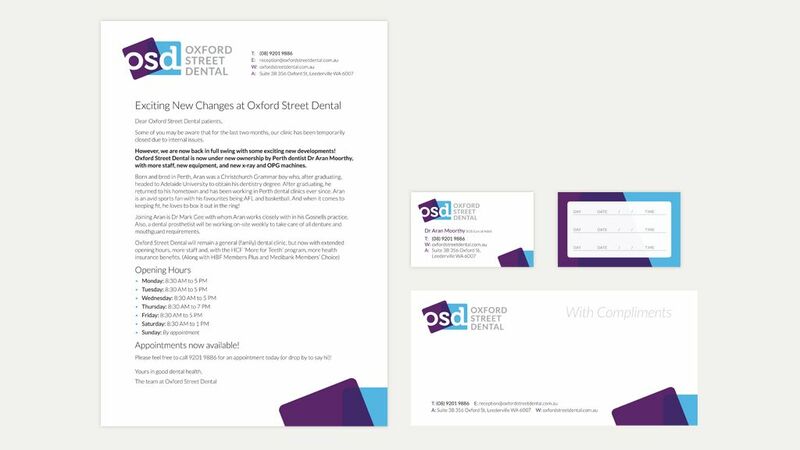 Along with a mini style guide, the updated brand identity was applied through to the business stationery, website and signage. 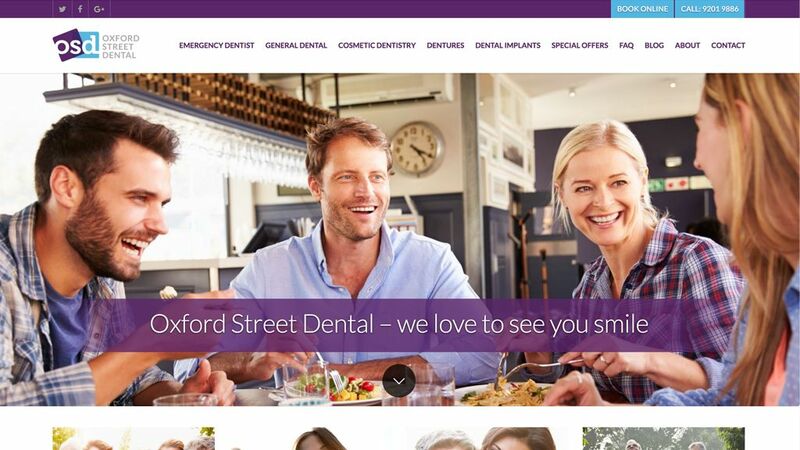 Oxford Street Dental had not had a website in the past (! 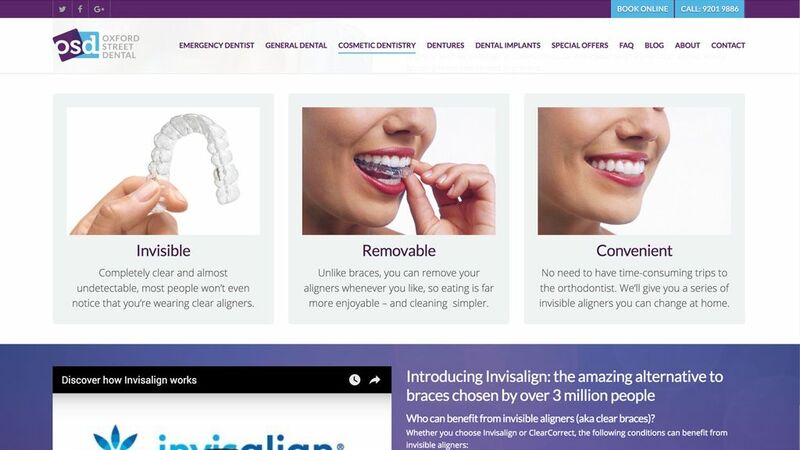 ), so a website was created containing all of the information required including integration with Health Engine’s online booking system. 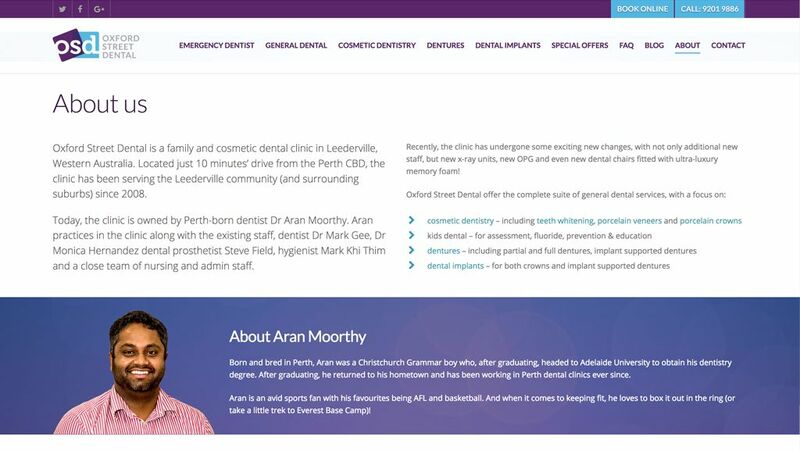 The website was then connected with a new Facebook presence and delivered in a format suitable for a broad range of digital devices.